Cyber Attacks might be the lethal weapons that nations may use against each other if any war occurs. Security breaches are continuously increasing with new techniques. 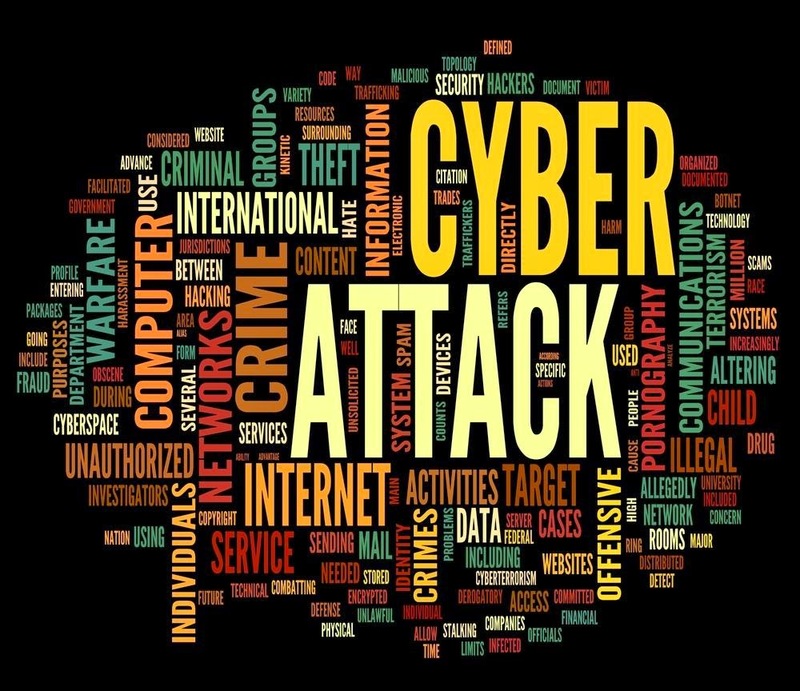 We can only save ourselves by being alert and aware of cyber attacks. Ecogreen IT Recycling has put top tips for staying safe online. Bad guys of internet keep trying to trick you click their unsolicited emails and once you click any of their emails, you will find yourself in a trap. If you see any unwanted email inside your inbox then do not read or do not click any links in the email. Visiting malicious websites might put you in danger of being hacked. A look-alike websites can be created in no time. Avoid visiting websites that look suspicious to you. Whatever you post on social media websites is freely available to the world and that can be used to get your personal information. Make sure you have fine-tuned your privacy settings and don’t make any of your personal information publicly available on any social media websites. We can learn lot more about secure passwords from a recent incident of Gmail users passwords leaked. Many websites provide you 2-Factor Authentication that means every time you log in from new system, you are required to enter the secret code that is sent via SMS on your registered mobile number. This new system ensures nobody else can reach to your account. Some email clients (Outlook, Apple Mail etc) automatically download images and other attachments that might be insecure for you. Make sure your email client is configured to not download any attachments from any email.